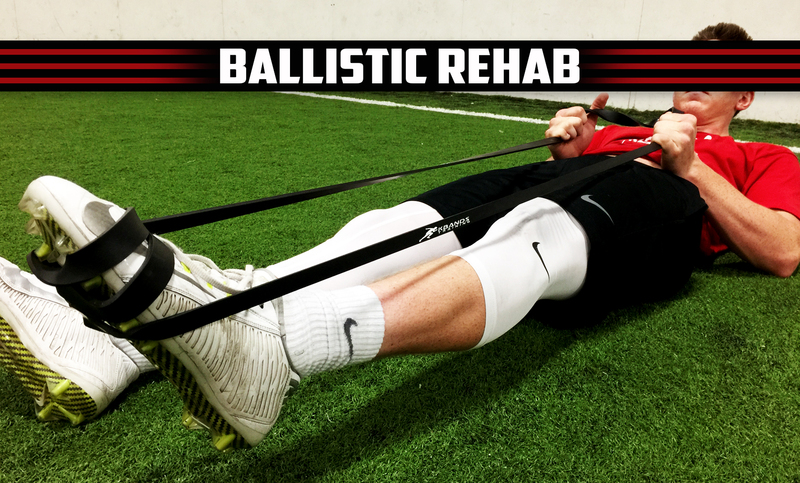 Ballistic REHAB will help to prevent injuries by strengthening your hamstrings, ankles, and shoulders. These high risk areas need to be strengthened independently and separately from the rest of your body to ensure a complete and overall healthy body that is ready for competition. Download the Ballistic REHAB Digital Trainer to your smartphone, tablet, or computer and take Ballistic REHAB with you to the field, gym, or anywhere you decide to train. 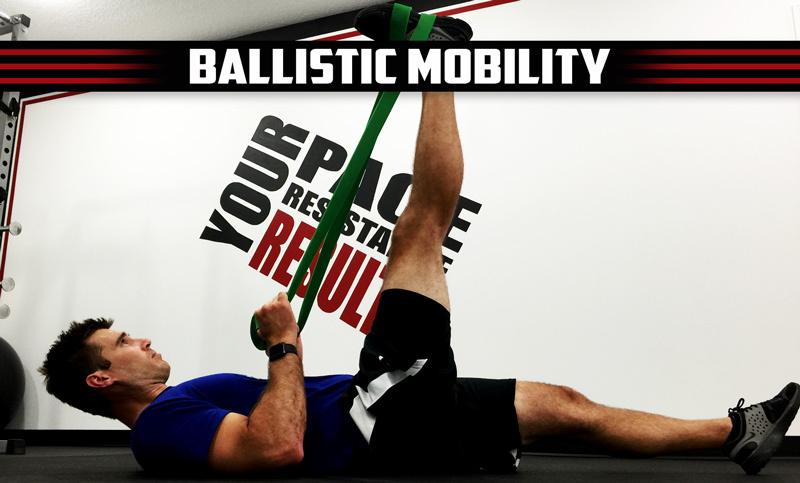 During Ballistic MOBILITY STRETCH you will improve your range of motion and flexibility using several focused stretches. With PNF stretching and static holds in your hamstrings, groin, IT bands, and hip flexors you will reduce recovery time and improve your range of motion. Download the Ballistic MOBILITY STRETCH Digital Trainer to your smartphone, tablet, or computer and start training right away.